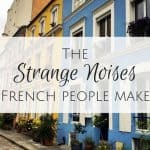 From silly mistakes and misunderstandings to general “good to know” posts for those of you coming to France, I delight in writing about French cultural differences. 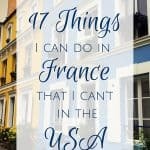 As I near my 5th year of blogging at Oui In France, I’m rounding up a big list of my favorite posts on French culture. Some are old and have gotten buried in the archives and some are more recent. No one wants to embarrass themselves at a multicultural Christmas dinner (or ever)…. but if you’re not careful, that’s exactly what you might do. 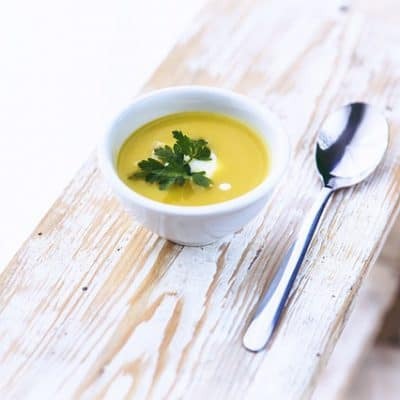 Let me tell you my story about eating soup in France. This might come as a surprise to those who know me well, but the version of Diane who now lives in France does a lot more observing than actual talking. I like to watch those around me, see how they act and speak and then do my best to adapt to the French way of life. 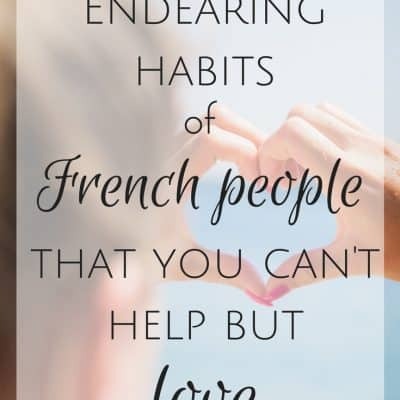 Over the past couple of years, I’ve picked up on some French personality traits and habits of French people that I find quite endearing. 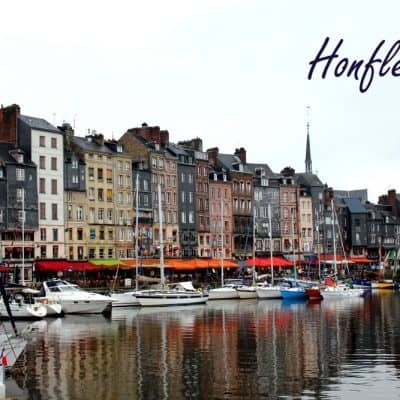 A fine example of customer service in France… NOT! The French post office is a necessary part of life if you ever want to mail anything. Sometimes it’s fun. Usually it’s pretty pain free. I am patient. But I have my limits. Customer service in France is as helpful as you’d expect. I need to rant. 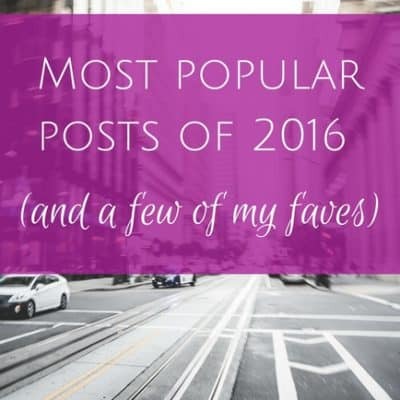 Here are some of the most popular posts on Oui In France in 2016. 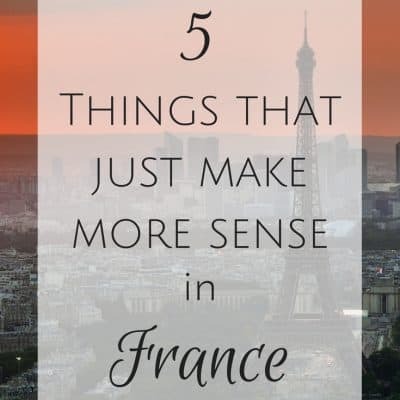 Read on for French culture, language and more about living abroad in France. Life isn’t easy for anyone, but if you keep a level head and can laugh at yourself, the everyday stresses seem to roll off your back that much more easily. 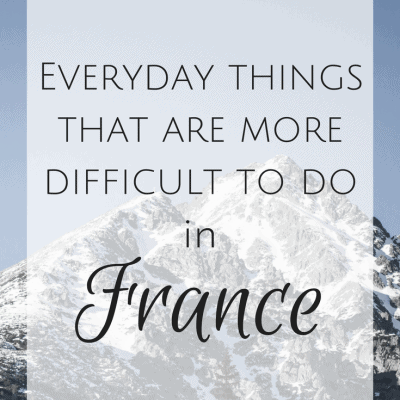 Here are 7 things that are personally more difficult in France than they were in the USA. 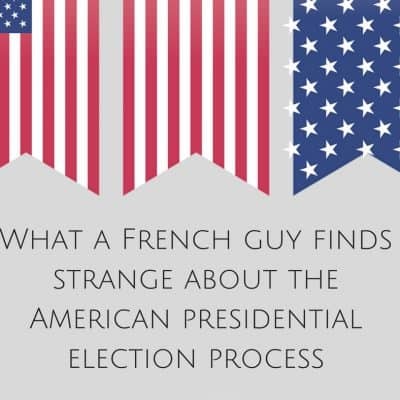 The longer you live in France, the more you realize how certain things just make more sense. Here’s my list of things that make more sense in France. Moving to suburban France introduced me to things I’d never seen with my own eyes. Some strange, some just different and some completely and mind-blowingly awesome. Cheers to new experiences! 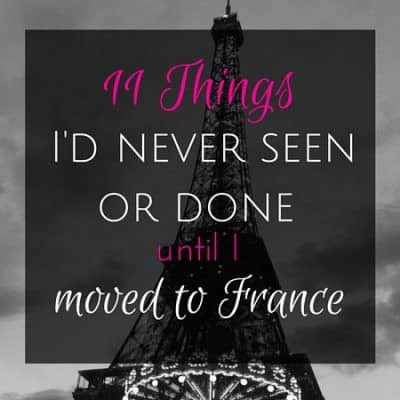 Here are 11 things I’d never done until I moved to France. If you invite someone out to eat in France, this little word “inviter” has some built-in rules that may catch you by surprise. On the surface, it means to invite. 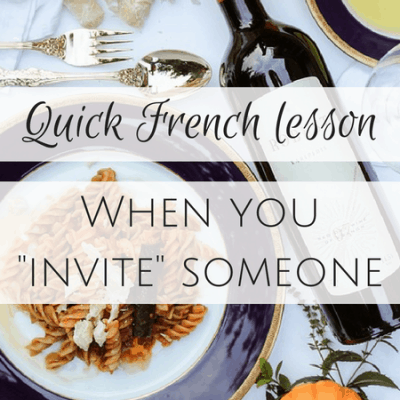 But there’s some French cultural knowledge you need to know if you’re going to invite anyone out in French. It has to do with who is footing the bill so read on! French grocery store oddity: The potato chips are where? Things seemingly don’t make any sense to my confused American brain. 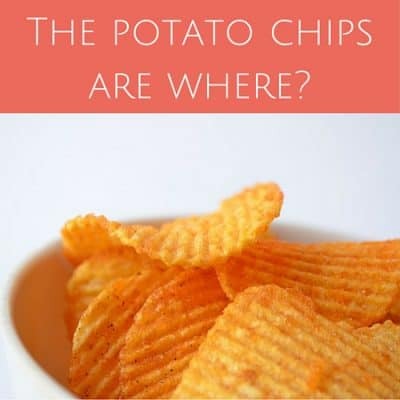 Including the location of French potato chips in the grocery store. But to the French? All of this makes perfect sense in French culture. If you’re looking for potato chips in France grocery stores, they’re not with the pretzels. Let me tell you why. 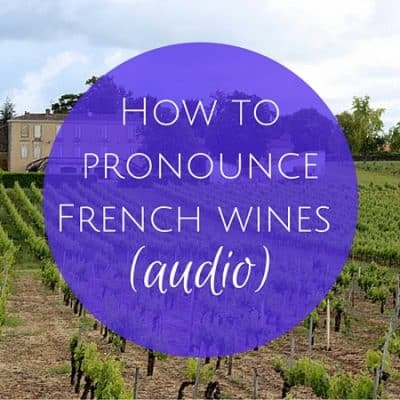 If you’re visiting France or dining out at a fancy restaurant and want to get the name of the wine right, this post is for you So you can impress your friends, we’re cluing you in on how to pronounce French wines, with audio. There’s no need to embarrass yourself by botching the French wine pronunciation. Today I have a special post for you! A link up, to be more specific. Phoebe of Lou Messugo has given me the reins for the August All About France link up and I’m hosting for her while she’s on vacation. 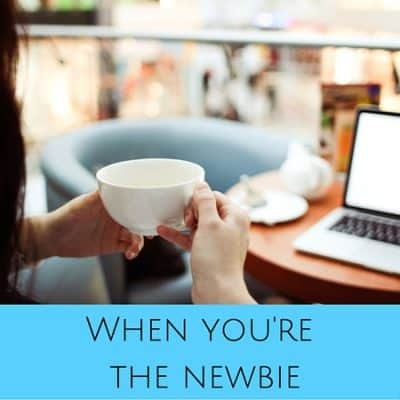 Now, after being the newbie myself as a foreigner in France, I’ve majorly changed how I act toward other newcomers I encounter in daily life. And going to a Pure Barre class in Florida last month made that clear to me. When you think of Americans and the French, who seems more relaxed overall? 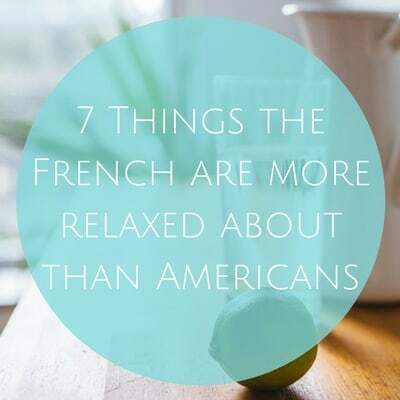 For me, it’s a tossup and here are 7 things the French are more relaxed about than Americans. 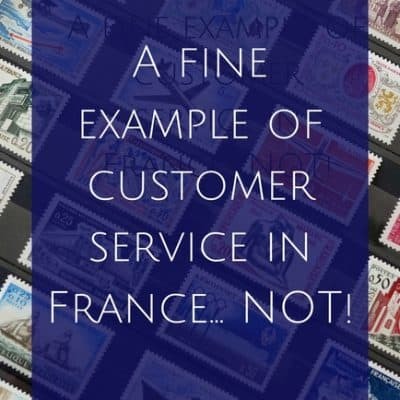 What’s customer service in France like? The customer is almost always wrong. 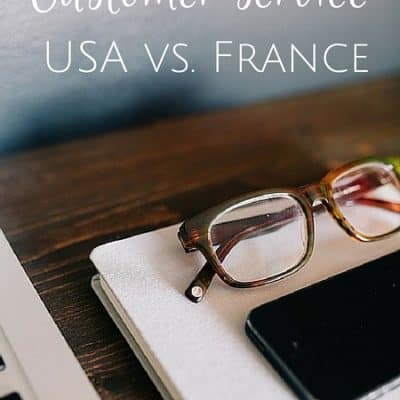 It’s often frustrating to get even minor issues resolved and French companies seem to have a different definition of “service” than American companies. 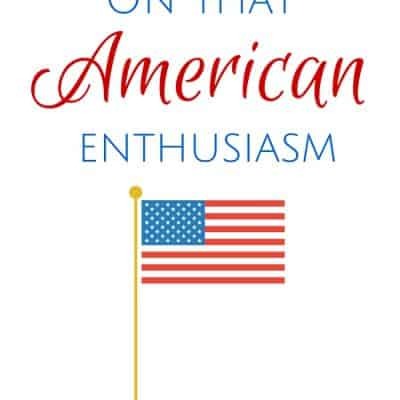 A recent YouTube video I watched the other day on Americans and exaggeration got me thinking… are Americans overly enthusiastic? Is that a bad thing? Is it something that makes us endearing? 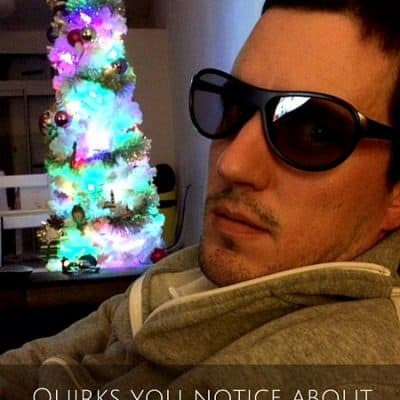 My French husband has a few quirks but are they because he’s French or are they just part of his personality? 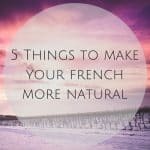 What kind of French husband quirks am I talking about? Everyone says that the USA is the land of opportunity… but not for everything! 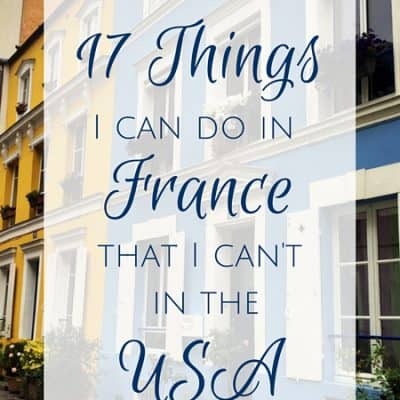 Here’s a list of things I can do in France that I can’t in the USA.